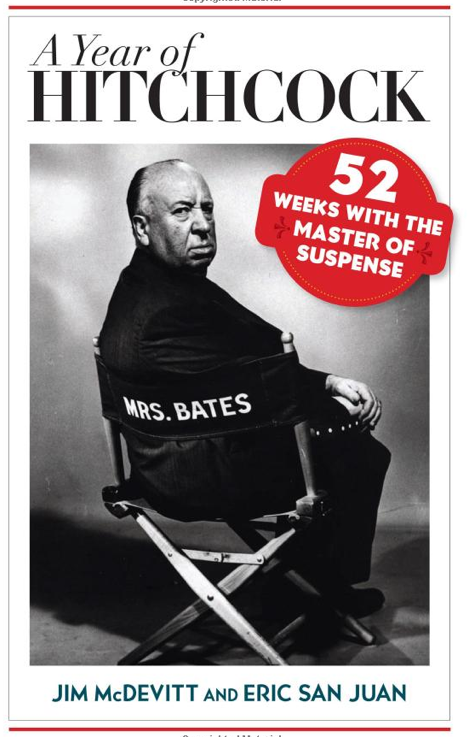 It seems there’s a never-ending supply of books about Alfred Hitchcock, both new and old. Here are a few of my recent acquisitions of books about Hitchcock and his collaborators. • “The Alfred Hitchcock Story,” by Ken Mogg. 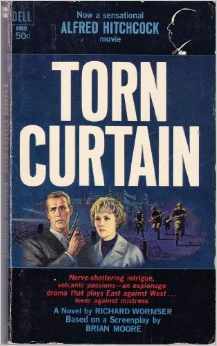 Published by Titans Books, originally published in 1999. 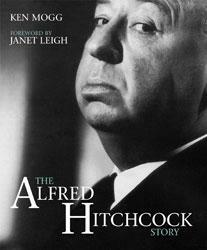 With a foreword by Janet Leigh, “The Alfred Hitchcock Story” looks at each of Hitchcock’s films in chronological order, with contributions by noted Hitch scholars including Dan Auiler and Stephen DeRosa. In this lavishly illustrated book, Mogg and his contributors find qualities to praise in even the least interesting Hitchcock films, which is something to celebrate. • “Pocket Essentials: Alfred Hitchcock,” by Paul Duncan. Published by Pocket Essentials, 1999. 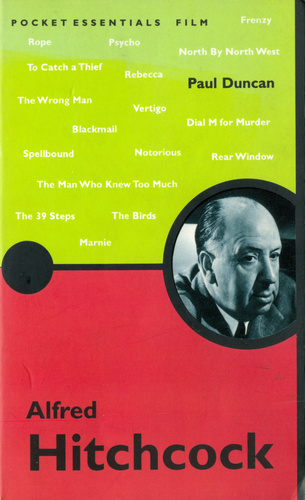 A slim paperback that really could fit in your pocket, this title is another guide to Hitchcock’s films, rarities and themes—this time without any art. 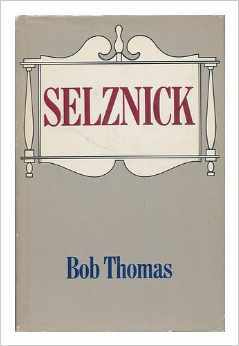 The same author wrote a similar title (it might even be the same text) with many colorful illustrations for a recent Taschen hardcover on Hitchcock. 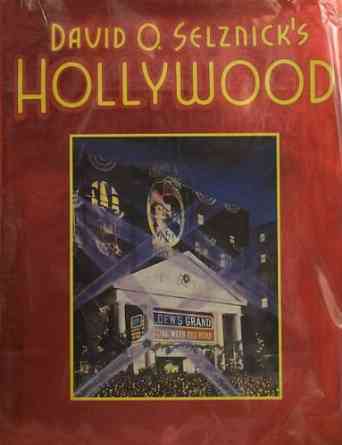 • “David O. Selznick’s Hollywood,” by Ronald Haver. Published by Knopf, 1980. Coffee table book about Selznick, his independent studio, and the golden age of Hollywood, with beautiful pictures, personal letters from Selznick’s archives and, of course, memos from David O. Selznick. Features fold-out pages with metallic inks and embossing, plus beautiful sketches of Manderley from “Rebecca,” probably the most successful of Hitchcock and Selznick’s collaborations. • “A Year of Hitchcock,” by Jim McDevitt and Eric San Juan. Published by Scarecrow Press, 2009. Another overview of Hitchcock’s ouevre, this book adds helpful details and insights that make it a good introduction to The Master of Suspense.